In The Double Comfort Safari Club, Alexander McCall Smith’s recent novel featuring Precious Ramotswe, the proprietor of Botswana’s No.1 Ladies’ Detective Agency, there’s a scene where Precious and her assistant journey through Botswana’s Okavango Delta by canoe. They are at an upscale but environmentally correct Eagle Island Camp (www.eagleislandcamp.com), surrounded by waterways, grasslands and teeming wildlife. Distracted by the exotic birds and the beauty of the lily-pads punctuating the water, at one point these two “traditionally built” ladies notice that the rim of the canoe is perilously close to the level of the water; meanwhile, the poler is telling them stories of hungry crocodiles and grumpy hippos. It brought me back to my own Botswana experience. It happened during a night safari ride in an open jeep in the bush near the Khwai River Lodge, situated in the eastern region of the Moremi Wildlife Reserve, a spectacular game viewing area with forests and marshes, giraffes and birds. On this dark night ride, everything seemed hyper real: the blackout sky was crammed full of stars, and our open jeep swayed like a camel on the sandy path that served as a road. The daytime palette of tan-coloured savannah punctuated with acacia trees had morphed into a ghostly green, and the sounds gave eerie hints of invisible bird and animal life. An elephant nonchalantly crossed in front of our jeep - was it real? To the left, we could make out a group of dark, bulky hippos standing by a marshy pond. Hippos are much more dangerous than people think, our guide was saying when we stumbled upon a jaw-dropping sight: lions, lots of them, sprawled out just ahead. The lions were there all right, but they did little more than raise an eyebrow before going back to their snoring. My safari mates grinned at the tall tale. We were in the perfect place to tell safari stories – the wooden, wall-less bar at the Khwai River Lodge (www.khwairiverlodge.com). Decades ago, we might have arrived in pith helmets, high boots and shotguns. Add to that steamer trunks and valets, for this five-star pinnacle of rustic-luxe is part of the Orient-Express. No trains here, just an experience of Africa, wild and at the same time safe. 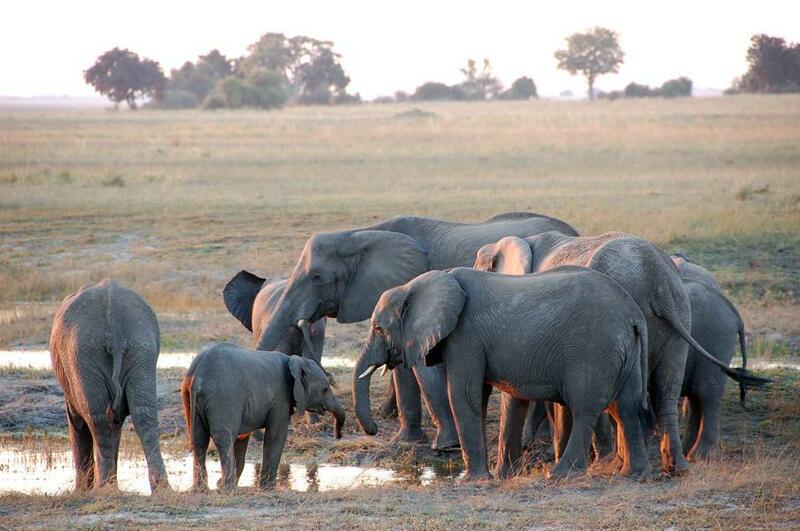 It’s no accident that the Orient-Express chose Botswana, a country where peace reins and animals roam freely. Surrounded by Namibia, South Africa and Zimbabwe, Botswana’s two million people live in a country about the size of Texas. Diamonds fuel the economy but the plan is to augment mining with a major diamond cutting, polishing and finishing centre next year in the capital of Gaborone. The country’s numbers are impressive: the GDP grew 7.5 per cent in 2010 and the literacy rate is 84 per cent. Cell phone service covers this mostly rural country. The bad news is there is a major AIDS problem, but anti-retrovirals are paid for by the government. 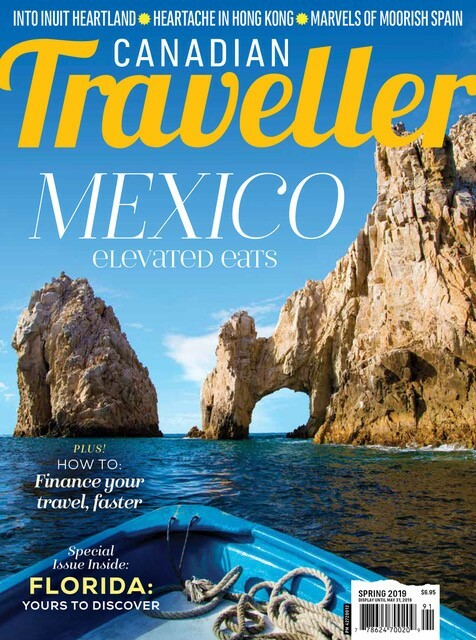 And when it comes to tourism, preserving the environment and the wildlife is at the top of the list. 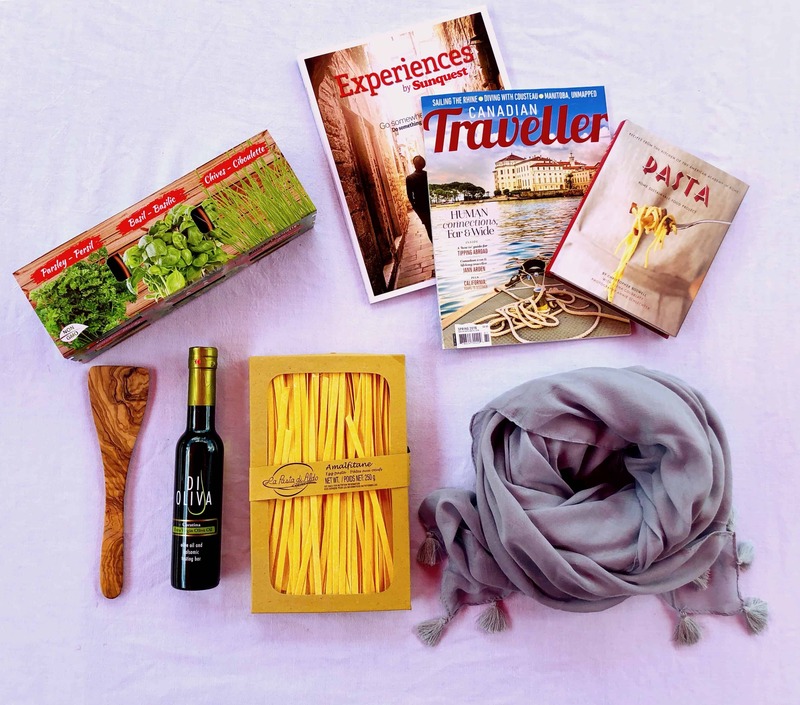 At dinner (the three Orient-Express safari camps are all-inclusive), the menu aimed for a kind of African fusion. There was chakalaka soup, an African spiced vegetable soup, followed by chicken stew and bream fillets, accompanied by pumpkin stuffed with baby corn. Other nights I sampled kudu meat and ostrich carpaccio. Khwai has a small spa, and a certain chic ambiance. 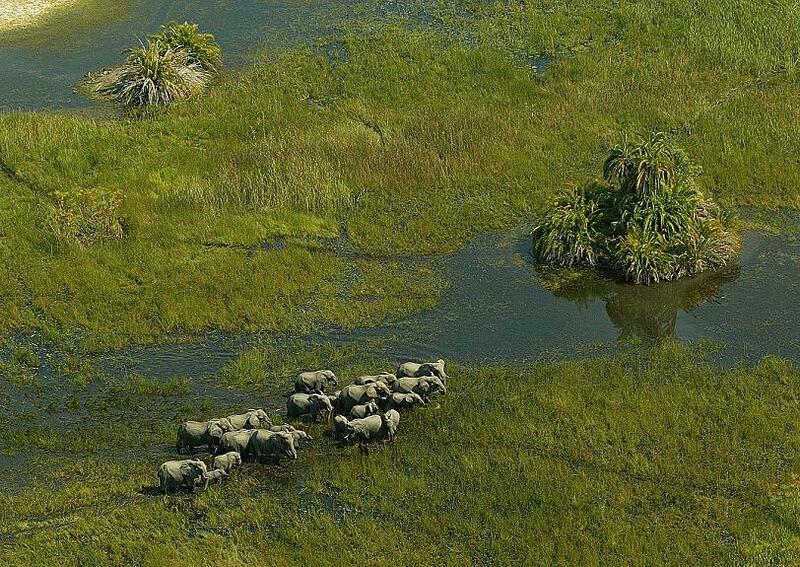 But when I long to return to Botswana I think of the Savute Elephant Camp, less marshy and forested, than Khwai. Welcome to the elephant capital of Africa. Over 80,000 of them live in the 10,000-square kilometre Chobe National Park. In the northern part of the park, a rugged, semi-arid wilderness, is the 5,000-square kilometre Savute area. This is prime wildlife territory. Zebras migrate through here, and you can see the endangered wild dog, as well as giraffe, cheetah, imapala (a snack for lions, I was told) and kudu; recently leopards have been sighted. But the chance to see an amazing number of elephants living out their natural lives is what makes this place a magnet for people partial to pachyderms. The Savute Elephant Camp (www.savuteelephantcamp.com) is situated on the banks of the mysterious Savute channel. It’s a mystery – no one knows why it flows for several decades and then suddenly stops, sometimes for decades. It stopped flowing in 1982 and then one January morning in 2010 it started again, suddenly making the camp an instant waterfront property. It includes 15 tents that on the inside look and feel like boutique hotel rooms. Each one has a deck with a hammock. They’re clustered around a main building, roofed but without walls. It’s a combination dining room, lounge and meeting place. Everywhere in the camp local materials are used – wood, straw, stone; even the chandelier is made of ostrich eggs. The colours, here and at the other Orient Express camps are tan, sand, ecru, just like the land itself. The hut-like tents and the lounge on stilts fit right into the wilderness. (What a horror it would be to see a sprawling luxury resort and golf course.) There are no concrete foundations, all the better to be able to pull up stakes in case the 15-year lease is not renewed by the government (no land can be sold in conservation areas). The harmony of the lion-coloured land and the aesthetic, African-style furnishings, made me feel a kind of nostalgia for some kind of unruined past. It’s as if we were in a sepia photograph. Just outside the camp, in plain view, the elephants drink, wash, jostle and splash each other in the water; they come and go, exchanging greetings with their trunks. Even the heaviest elephant walks silently, as if the sound had been turned off. Males walk away alone, females arrive with their adorable little ones. 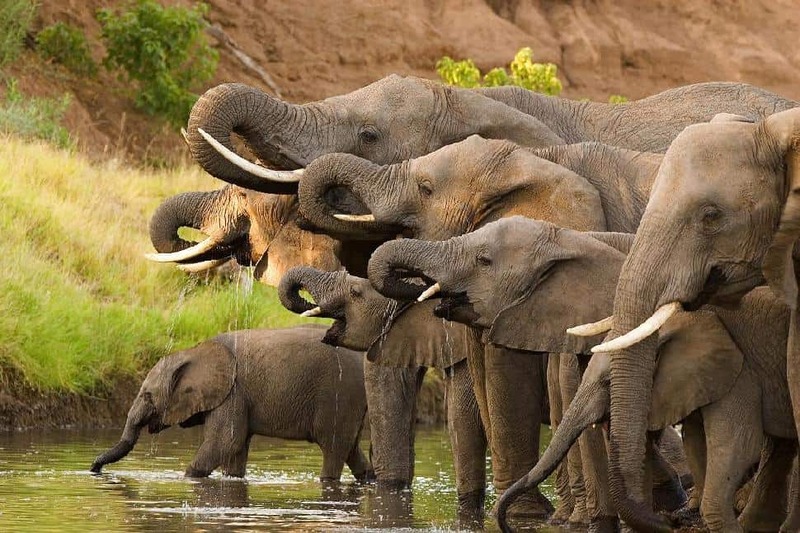 It is the female elephants who live communally, aunts caring for their sisters’ offspring, while the males, from adolescence onward, are on their own. The younger ones do not even know who their fathers are, and try to attract a male mentor by showing off. So much elephant behaviour is going on that it’s tempting to just sit on the deck and watch. But there are other animals to see. At 6:30 am, we take off in the open jeep. Our guide, the camp’s resident environmentalist named Onx, scrutinizes the animal tracks and easily finds zebra, gazelle and giraffe. This is not a big zoo; it’s the unfenced wild, one of the best places in Africa to see animals. The same might be said of the whole country. 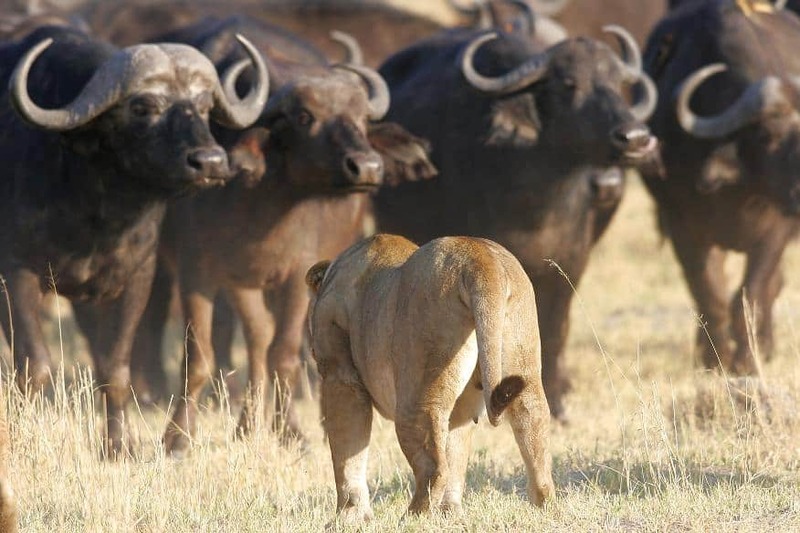 • The Okavango Delta has a variety of lodgings and prices. However, in the region of the Khwai and Savute safari camps, also in the north, there are fewer camps and many of these are high-end (4 and 5 stars). 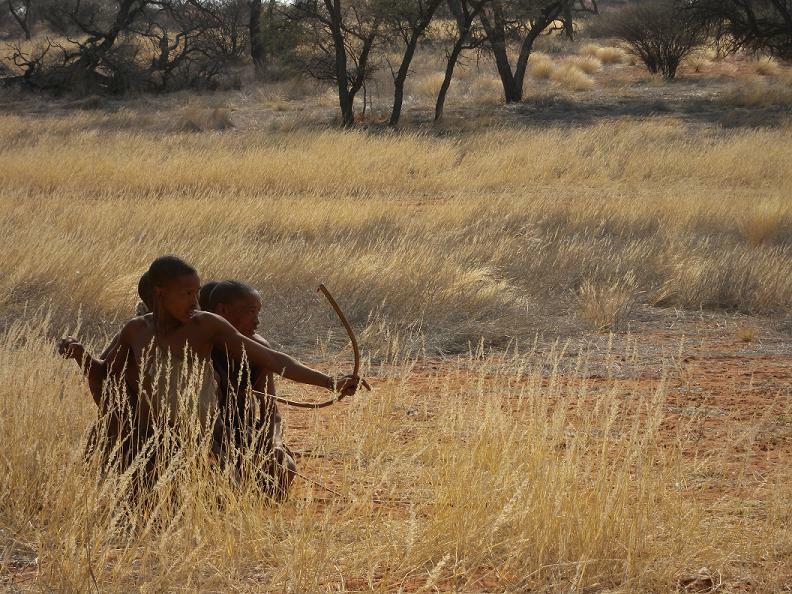 The vast Kalahari desert to the south includes a game preserve which offers wildlife viewing in some of the most remote, unspoiled wilderness in Africa. This is not five-star territory, and low-priced lodgings and camping is available. • Air Botswana (www.airbotswana.co.bw), a thoroughly modern airline with more amenities than many North American carriers, flies often from both Johannesburg and Capetown. 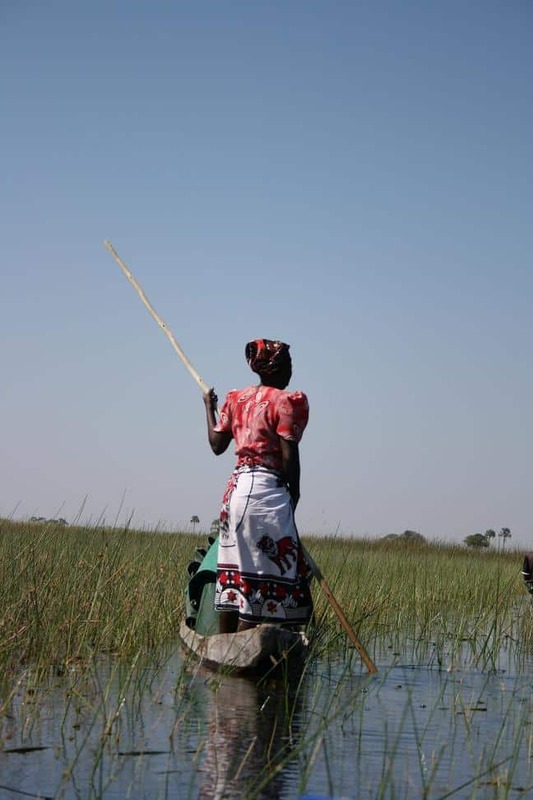 For the Okavanga Delta and the Chobe area, the best place to land is the town of Maun. It contains both banks and goats (shepherds bring their herds to market) and is safari central. Here is where you take small planes to the various safari camps (Mack Air is one, at www.mackair.co.bw), and rent four-wheel vehicles. The capital, Gaborone, is in the south and is closer to the Kalahari area. August 12, 2012 was the inaugural World Elephant Day, a new movement aimed at getting the word out about what is happening to the world’s elephants - and bringing people together around the complex issues affecting elephants. It is estimated that 100 African elephants are illegally slaughtered every day for their ivory; and in the past two years, it’s believed that poaching has surged to unprecedented levels due to demand from foreign countries – despite the international ban in ivory trading in place since 1990. Precious Ramotswe, the first female private detective in Botswana who names her agency accordingly, The No. 1 Ladies’ Detective Agency, is the heroine of Alexander McCall Smith’s globally popular series of detective mystery stories. The novels are all set set in and around Gaborone, Botswana and weave tales of the everyday mysteries of life that simultaneously reveal Precious’ modern, liberal views and those of traditional Africa. The first in the series, The No. 1 Ladies’ Detective Agency, was published in 1998 and the 13th, The Limpopo Academy of Private Detection, in 2012. Botswana is home to one of the oldest cultures in the world – that of the Bushmen or San, who make their home in the Kalahari desert. Not a typical desert, the Kalahari, which covers most of the country, is well vegetated and receives rain, though unpredictably. The desert is home to a number of game reserves like the Central Kalahari Game Reserve, the Khutse Game Reserve and Gemsbok National Park boasting the Big Five as well as hyenas, giraffes, warthogs and various species of antelope.